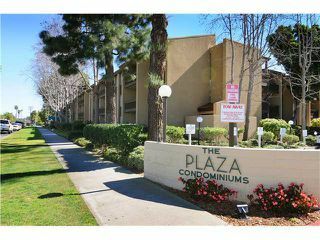 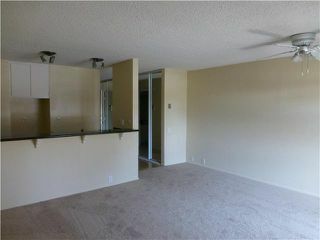 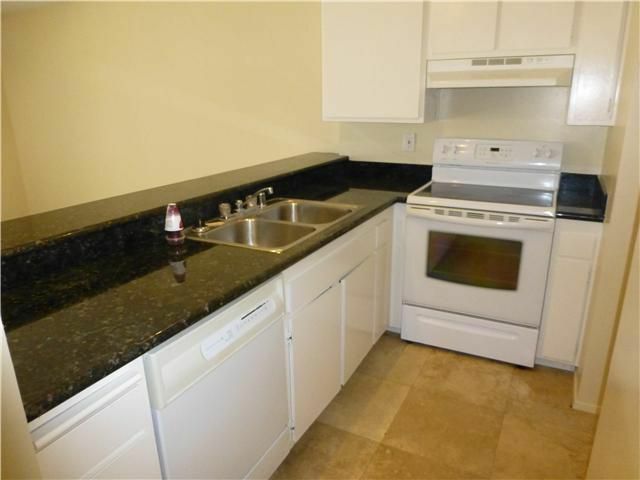 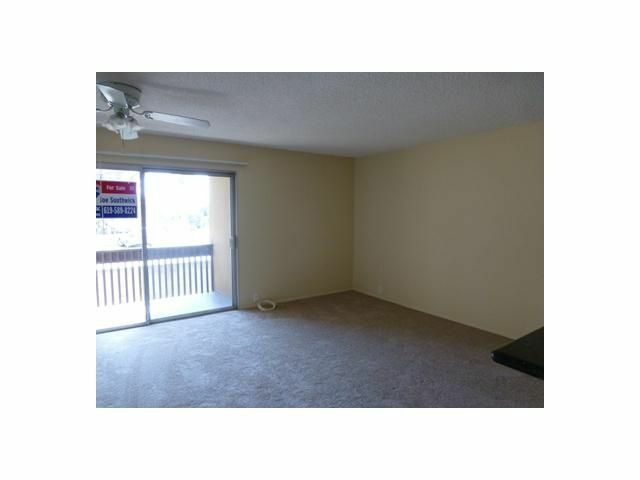 Newly Remodeled Pacific Beach studio condo with granite counter tops, new paint and carpet! 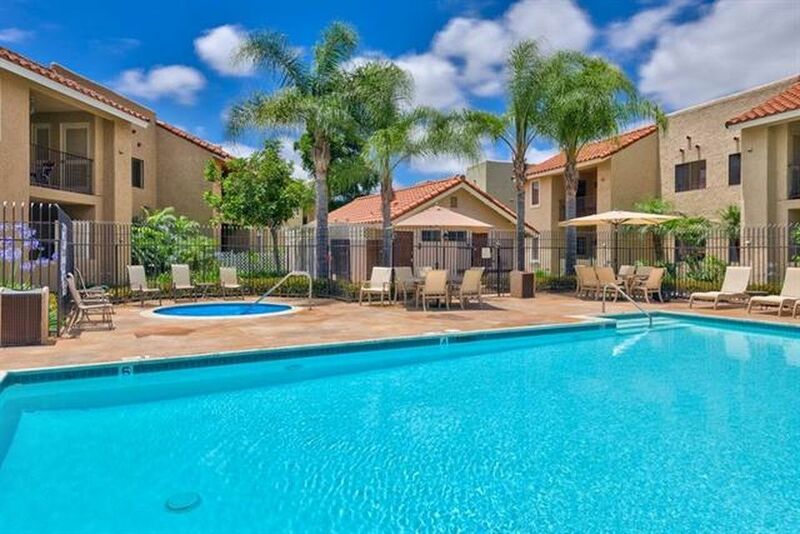 This gated community has resort style living with pools, spas, tennis courts, workout room, sauna, billiards table, clubhouse/rec room and much more. 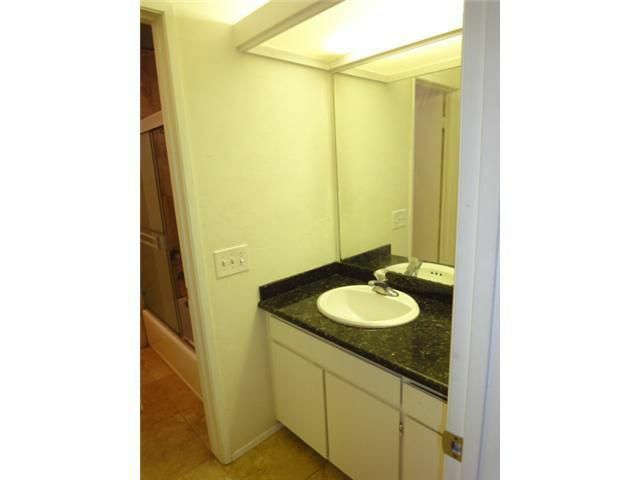 Close to shops, restaurants, transportation, etc. 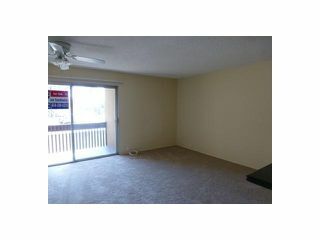 Long term okay.